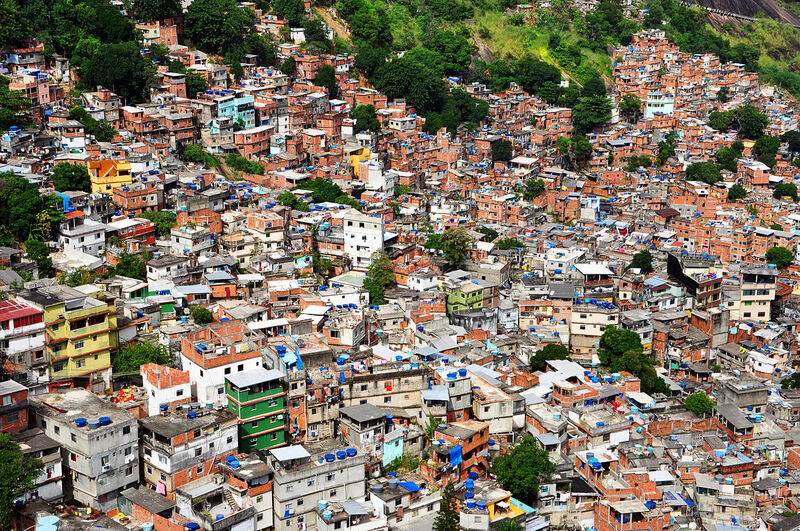 There are many ways that Brazil can fight inequality. Brazil should focus on policies that reduce inequality and poverty, and increase efficiency, growth, and competitiveness. There is no compromise in the key areas that need actions. It doesn’t mean that these changes will benefit everyone. There will be political choices, and they do include the dismantling of privileges such as those enjoyed by the beneficiaries of excessive public sector pensions. The vital area that needs improvement is education. Every educated generation becomes less unequal than current rates. Despite seeing a major progress in this field in the last two decades, Brazil is still lagging behind when compared to international and Latin American standards. Educational expansion is also undoubtedly desirable because it will probably lead to a faster and better quality growth by making right the inefficiencies caused by in equality. Think insufficient human capital investment of the poor. Finally, the demographic window of opportunity is quickly expiring for Brazil. That means a lot of generations will not catch up and inequality in Brazil will continue to grow with no end on the horizon. Gender and skin color play a significant role in income differences among the Brazilian population, and this is because of difficulties in wages, schooling, or both. 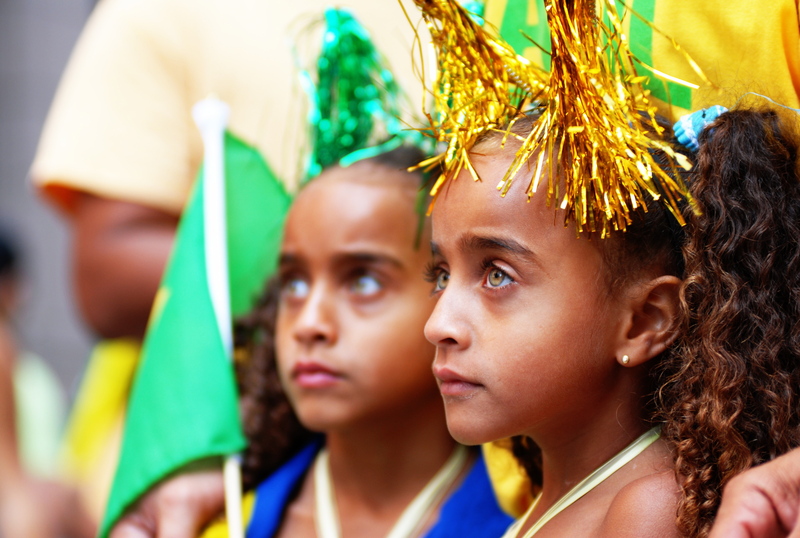 Income differences caused by skin color accounts for 12 percent of income inequality in Brazil. In the United States, the same figure is 2.4 percent. Access to education is also broadly unequal; by years of schooling, whites are two-thirds more than blacks. On average, women earn 29 percent lower than men make, despite that female in the Brazilian labor force are generally more educated than males. The current gender gap remains unchanged since the 1920’s, this time it is against men. In conclusion, while the skin color gap is increasing, gender differences are random. 2. Unequal distribution of education. These are the primary factors that cause excessive income inequality in Brazil compared to other countries in the world. Compared to the United States, which has income inequality as per international standards. Brazil has less progressive public transfers, accounting for 39 percent of the growing inequality. Retirement pensions in Brazil especially pensions for public sector employees devour the largest share of social spending. More than other progressive social programs, pensions are unfair and is in the interest of higher-income groups. In fact, the richest 20 percent in Brazil receive twice the share of pensions given in the United States. 61 versus 26 percent. Furthermore, despite having twice as many beneficiaries than the United States, Brazil pays them more. At least, the other half is distributed fairly. The unequal distribution of education in Brazil is responsible for 29 percent of the growing inequality in Brazil. The labor force in Brazil suffers a significant skill gap when compared to the United States, and Mexico and Colombia as well. The percentage of workers with high school diploma and post-secondary education is only 35 percent. In the United States, it is 94 percent. In Mexico, it is 52 percent. It represents an enduring neglect for education that has been tackled just recently with extensive education system reformations. At last, wage differentials by skill level is responsible for 32 percent of the growth-inequality in Brazil. The Brazilian differential witnessed an exponential growth in the 1990’s, and it is 50 percent greater than its equivalent in the United States and way above Mexico’s. There is no established system of credit either, which doesn’t help matter. It translates to unequal asset distribution which also brings to even an uneven distribution of labor market incomes. Further, these two factors are mutually dependent. The division of education which is also the supply of skill partly determine the skill premium which is the relative price by skill. Actually, this value of the premium increased gradually over time due to both technological advances and the scarcity of highly skilled workers. 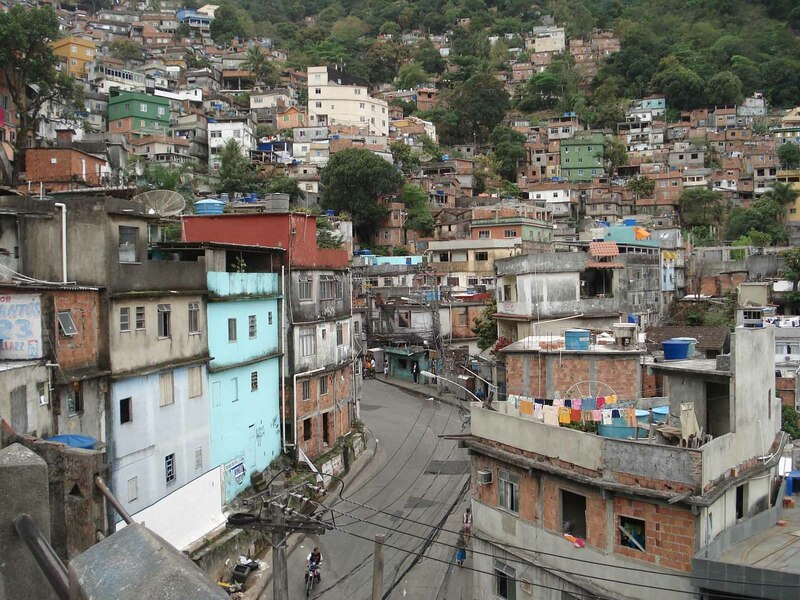 The problem of inequality in Brazil has deep historical and regional roots. 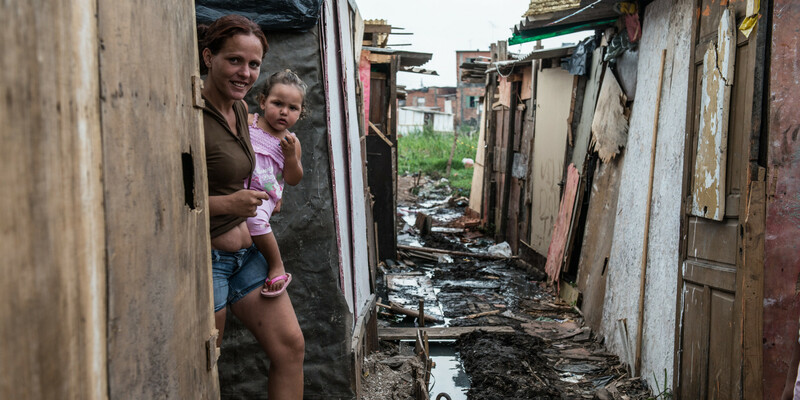 The richest 20 percent earn 33 times the poorest 20 percent, which makes Brazil’s the 12th most unequal country in the world. That means that despite Brazil being a somewhat advanced economy, some of its citizens are poorest than those in the impoverished countries of the world. New analysis suggests that income inequality in Brazil is overestimated due to the limitations in the household survey data. The same analysis suggests that the cost-of-living differences are not fully reflected. However, the income equality is still high despite introducing better data. Although high-level income inequality data do no prove change over time, Brazil saw a significant income improvement in the last few years. In other social indicators, Brazil accomplished significant improvements, especially in health and education. Although these didn’t improve income inequality directly, they enhance quality of life of the poor and provide and build a foundation for improving income inequality in the future. Brazil is one of the Latin American countries that had successfully reduced poverty and inequality over the last two decades. In every country in the world, the gap between the wealthy and poor is expanding increasingly, and more countries are alarmed by the trend especially after the financial crisis of 2008. World leaders are becoming aware of the harmful effects of inequality, not only as it tears the fabric of society, but also as a clutch the prevents economic growth. Brazil’s progress on inequality started from a shallow base. Compared to countries in the same economic group, the income gap in Brazil between the top and bottom decile is about five times as wide. Brazil still have so much work to do to make sure that its GDP growth cover a broad improvement in living standards for all its citizens. Copyright © 2019 Revista Humanum | Theme by SiteOrigin.